A wedding checklist is a fantastic way of keeping track of all the nitty-gritty of planning a wedding. Checklist in general have always be a good way for people to be on top of their events and activities. In fact, every wedding planner has a very large and very detailed wedding checklist that they use to keep track of everything that must get done for your big day to be a success. Although you might feel overwhelmed at the very though of organising your own wedding and have your wedding planner contact information at the touch of your fingertips, know that planning nuptials is no harder that planning a big party. As long as you keep track of what you need to do, there is no need for you to hire a wedding planner to help with your big day. Let us look at what you when you compare a wedding checklist versus your wedding planner. Checklists will break down all of the tasks you need to accomplish into small and easily digested parts. Not only will your wedding checklist show you all that needs to be done from the hiring of caterers to choosing the flower arrangements to match the bridal party dresses, but it will also include a convenient timeline so that you can see when you need to call certain providers to confirm their services. The best part about a wedding checklist is that it is free. You do not have to pay to get a wedding checklist. In fact, you can create one yourself. 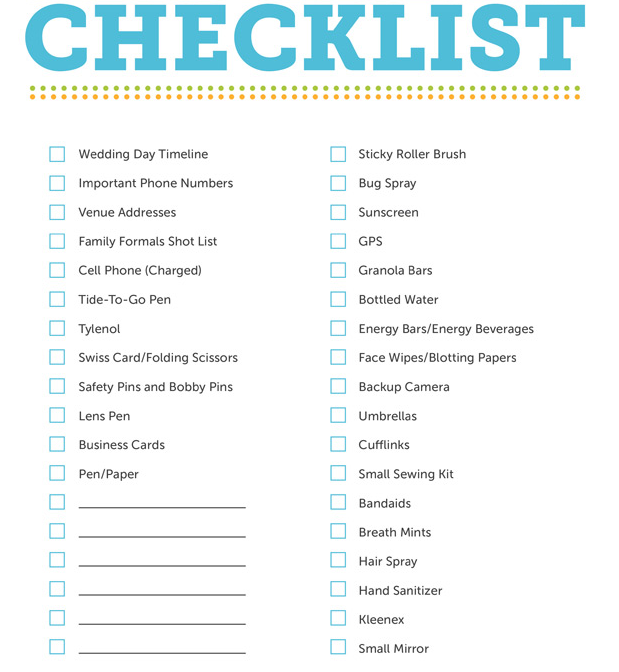 The worst part about a wedding checklist is that you will have to do all of the work yourself. You will have to put in the legwork when it comes to calling around, making arrangements, booking things and making sure that others have done their part. Your wedding planner will basically take all of the responsibility for planning your wedding out of your hands. Some will go so far as to arrange for a selection of dresses to be delivered to your home so that you can make your dress selection in the comfort and privacy of your own dwelling. A wedding organizer will make sure that on your wedding day everything goes smoothly. They will oversee the photographers, caterers, musicians, etc... and they will handle all the payments. Your wedding planner will also trouble shoot and make arrangements for any eventuality. On the downside, a wedding planner costs a lot of money. 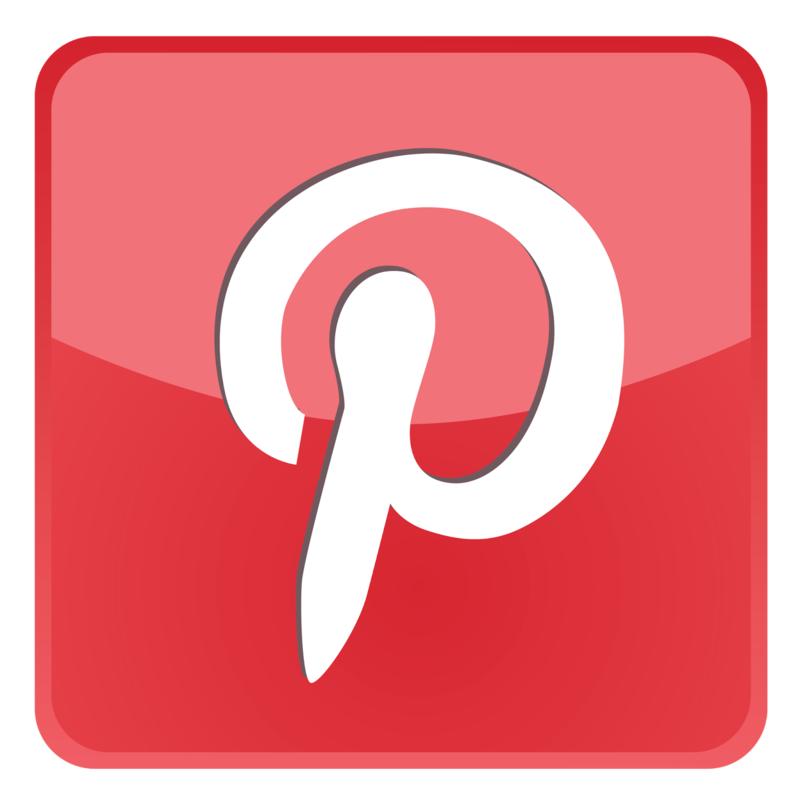 Typically, wedding planners charge a percentage of the wedding's total cost for their services. However, for that money, you get the peace-of-mind of knowing that your wedding will be a smashing success without having to do any of the leg work. 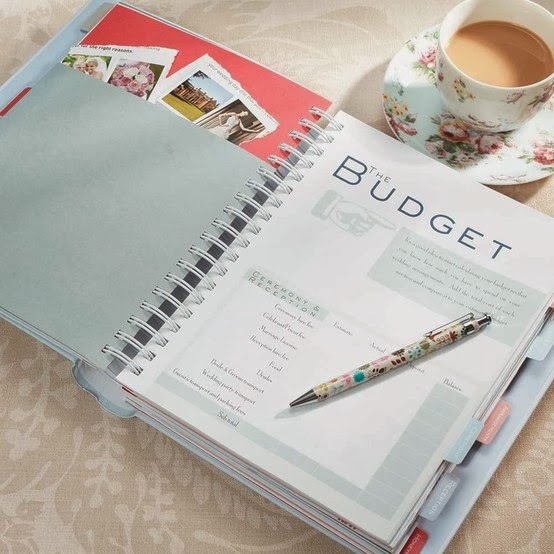 Deciding on whether you should hire a wedding planner or get yourself a good wedding checklist and do the work yourself will depend on your budget, how much you are willing to work and how much control you are willing to give up. In the end, regardless of the option you choose, your wedding should be a success. Excellent piece of information!!! Wedding planning can be stressful and difficult if you don’t have any previous experience in the subject. However, the tips in this article will help you make everything to go smoothly. Keep on sharing!! !